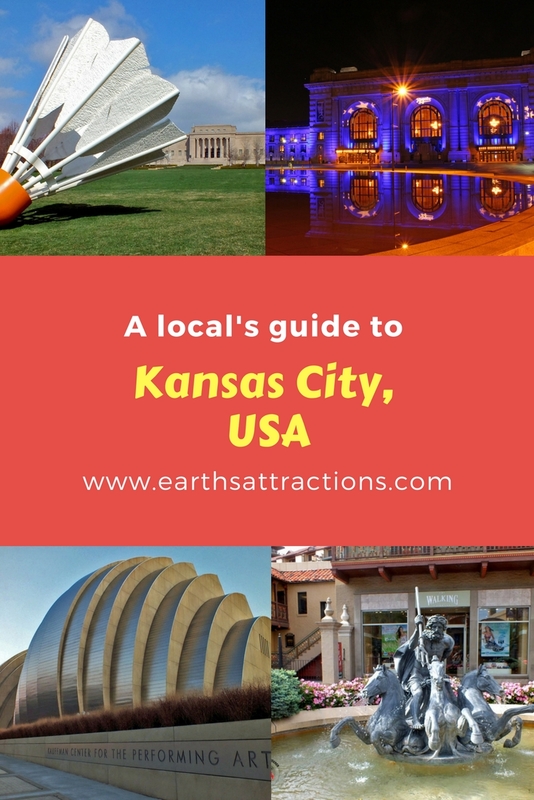 Kansas City – a name known by almost everyone due to a famous story 😉 In our free travel guides series here’s a local’s guide to Kansas City. Discover the top attractions, off the beaten path things to see, and where to eat in Kansas City from Sage Scott from Everyday Wanderer. With more fountains than Rome, more boulevards than Paris, a cornucopia of award-winning chefs, and two million of the friendliest people you’ll ever meet, Kansas City should definitely be on your travel bucket list! Long dismissed as a “flyover state,” this cosmopolitan city in America’s heartland is finally getting the credit it deserves as a lively travel destination with plenty to do, see, and taste. Inspired by the architecture of Seville, Spain the Country Club Plaza was the nation’s first shopping center designed for patrons arriving by car. 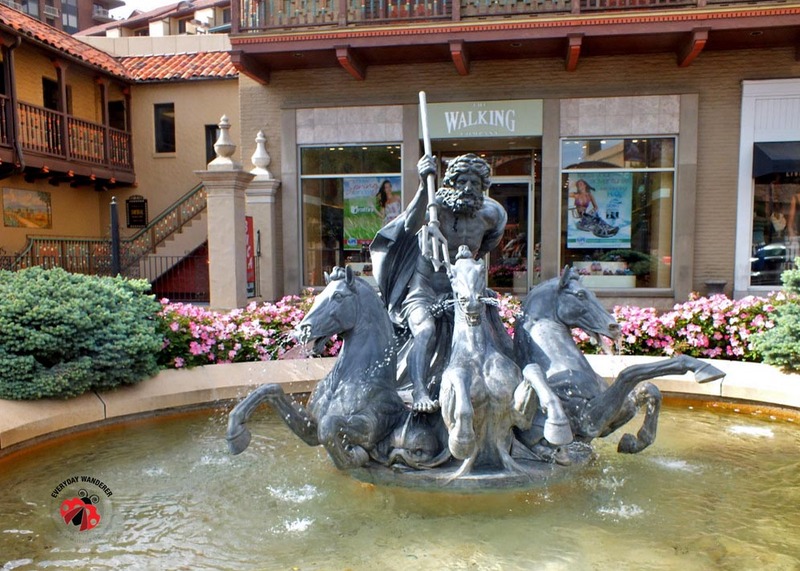 Parking is always free, and it’s a lovely place to stroll tree-lined boulevards and admire the many fountains and sculptures. 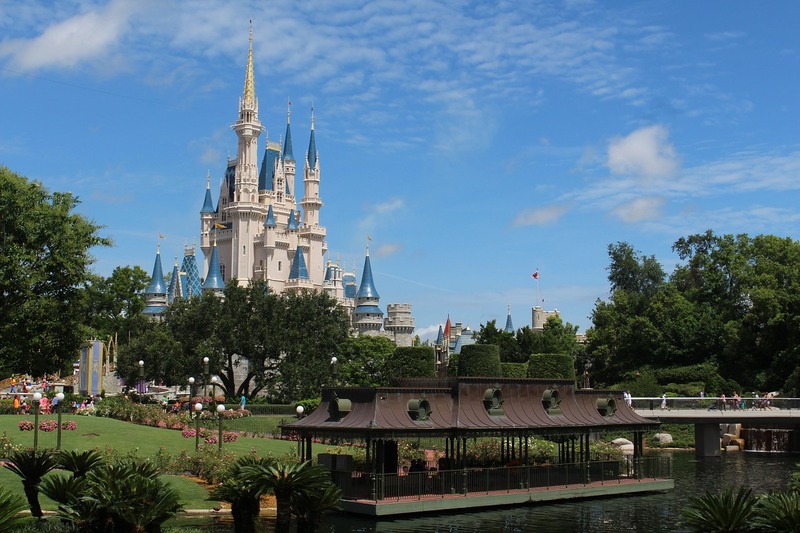 With shops ranging from Bath & Body Works and Forever 21 to Burberry and Tiffany’s there’s a little something for everyone, even if it’s just window shopping. 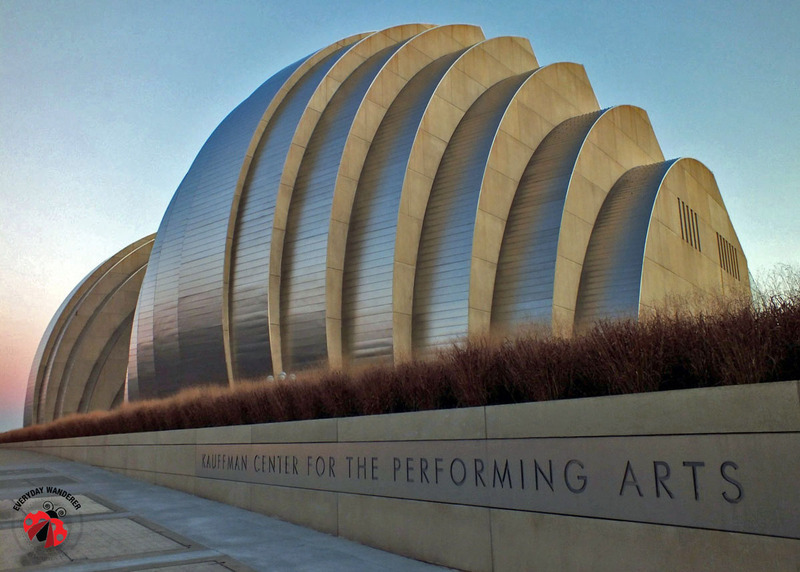 Designed by world-famous architect, Moshe Safdie, the Kauffman Center for the Performing Arts was added to the Kansas City skyline at the end of 2011. The dramatic, concrete and glass, clamshell-shaped building was literally sketched on a napkin by the architect over dinner. Identified by the giant spider sculpture out front, the Kemper Museum of Contemporary Art is a small, but well-designed contemporary art museum in Kansas City. What it lacks in a permanent collection it more than makes up for with temporary exhibits that are updated about every three months. City. The museum is most widely known for its extensive collection of Asian Art, but the Native American galleries and Hallmark Photographic Collection are equally impressive. 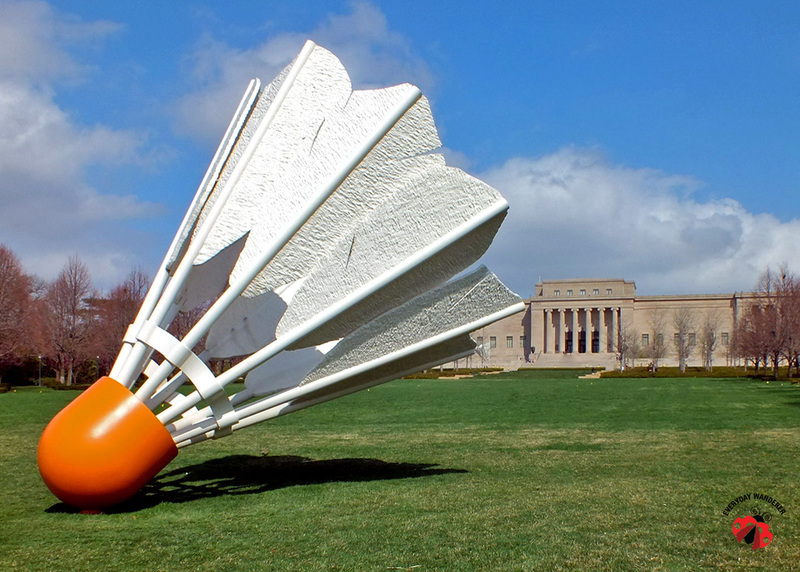 Outside the museum, be sure to stroll through the sculpture garden, explore the glass maze, and snap a selfie with one of four, oversized badminton shuttlecocks. Kansas City’s Union Station fell into decline and disrepair as Americans traveled increasingly by car and plane after World War II, closing its doors completely in the 1980s. However, the 100-year-old architectural beauty was revived and reopened at the turn of the current century. 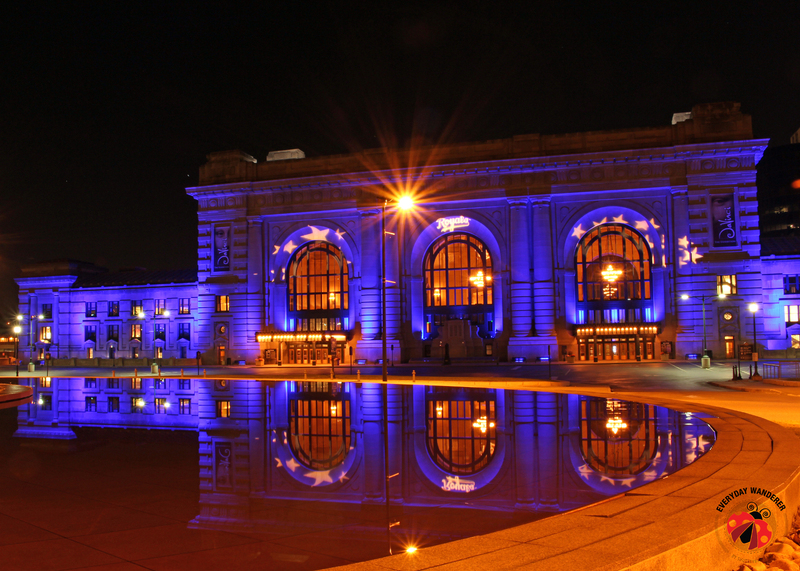 Today Kansas City’s Union Station is once again bustling with activity! You can admire its architecture or pose for a photo under the six-foot side clock. Step back in time with the permanent Union Station Stories exhibit that starts at the staircase in the southwest elevator vestibule and continues through mezzanine levels two and three. For more fun and adventure at Union Station, visit Science City, the Planetarium, the Escape Room, the Extreme Screen movie theatre, or a special exhibit. While the Liberty Memorial has honored the fallen of World War I since 1926, the US’s only museum dedicated to the Great War opened in 2006. Enter the exhibit dedicated to educating future generations about the “War to End All Wars” via a glass bridge with a field of red poppies below. Just as the scarlet-colored flowers symbolized the loved ones lost during World War I, each of the 9,000 below represent 1,000 soldier deaths. Even if you don’t go inside the National World War I Museum, it’s still worth a visit to the grounds. From the base of the Liberty Memorial, you’ll be treated to one of the best views of Kansas City. For a few dollars, you can purchase a ticket to take the elevator up the Liberty Memorial for an even more amazing view. Looking at the Missouri River today, it might be hard to imagine how dangerous steamboat travel was back in the 1800s. However, hundreds of steamboats regularly sank in the Missouri River, sometime on their maiden voyage. Unfortunately, the Arabia was one of the steamboats that went down. Fortunately, the only life lost was a forgotten mule that remained tied to the deck when the steamboat sunk to the river’s bottom. The Arabia was lost and forgotten until 1987 when it was discovered in what is now a field due to the changing course of the river. A visit to the museum is a walk back in time to the mid-1800s where all of the steamboat’s cargo is on display. Kansas City was once the turf of “Boss” Pendergast and other fellas that frequented speakeasies and gambling halls. Board this 90-minute bus ride at Union Station to learn more about life in Kansas City during Prohibition, including where infamous crimes occurred. When travelers increasingly took to the skies after World War II, Trans World Airlines (better known as TWA) was one of the most recognized airlines in the world. After initially surviving deregulation in the late 1970s, poor management and other business pressures forced the US-based airline into bankruptcy in the early 1990s. 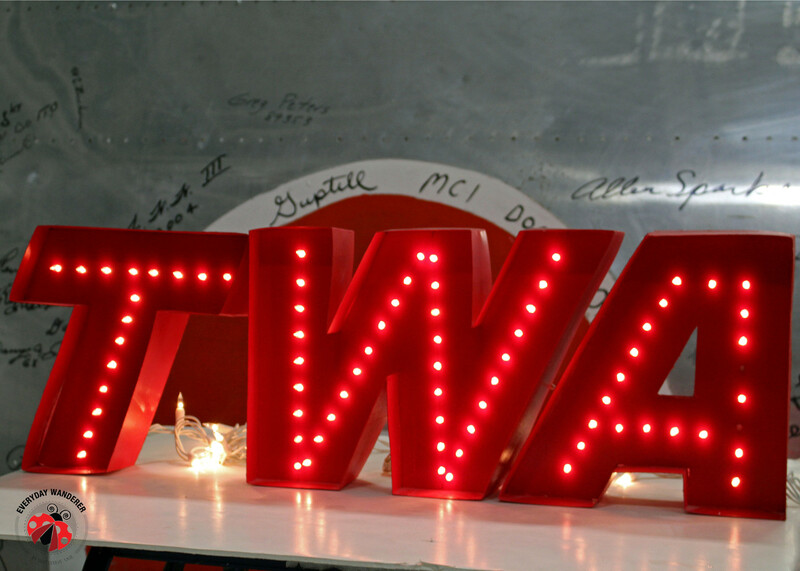 At the TWA Museum, you can find more than five decades of TWA uniforms and memorabilia, experience the simulators used to train TWA pilots, and learn more about the first commercial airline to fly passengers from coast-to-coast in the US. If antiques and food trucks are your style, then you won’t want to miss Kansas City’s West Bottoms. More than 15 stores full of one-of-a-kind clothing, home decor, and other finds are open every weekend. Home to more than 100 barbecue joints, Kansas City’s name has been synonymous with barbecue for more than a century. While every local will have his or her favorite, these places are usually at the tip of everyone’s tongues. Don’t the fact that this local legend was born in a gas station deter you. It’s hard to find a better pulled pork sandwich or burnt ends in Kansas City. The Z-Man sandwich is another classic. The gang at Joe’s top thick slices of brisket with Provolone cheese and onion rings and then smother them with sauce before sandwiching it all on a Kaiser bun. 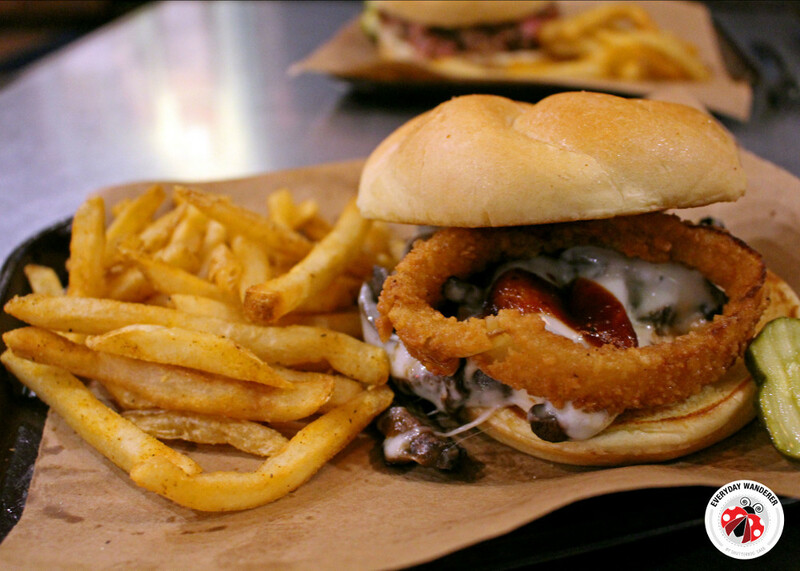 Pro Tip: If you’re a vegetarian, Joe’s Kansas City offers a portobello Z-Man that is so flavorful and filling, you won’t miss the meat. While the original, gas station location is as popular as ever, there are now three Joe’s Kansas City locations across the Kansas City Metro. Q39 is another hometown favorite. While you won’t want to miss their beef brisket, at Q39, the sides don’t play second-fiddle to the award-winning meats. Don’t miss a chance to try the tarragon potato salad or white bean cassoulet. Kansas City is a vibrant, bustling city with plenty to do, see, taste, and experience. Don’t miss a chance to experience Paris of the Plains! 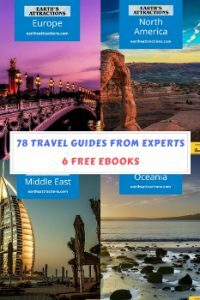 Sage Scott appreciates that, while everyone can benefit from travel, not everyone is in a position to sell everything they own and perpetually travel the world. With four kids, three cats, and a mortgage, Sage writes her travel blog, Everyday Wanderer, for people with wanderlust and a “real” life. Follow her on Facebook and Twitter as well. Kansas City sits on Missouri’s western edge, straddling the border with Kansas. 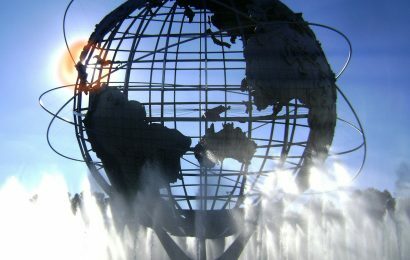 It’s known for its barbecue, jazz heritage and fountains.